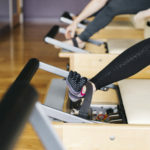 Since Pilates incorporates many physical therapy based exercises our trainers are educated in utilizing specific techniques, modifications and variations to benefit those with injuries. We have decades of experience working with people with low back pain, knee, shoulder and hip injuries and issues and offer post-rehab clients exceptional results in minimizing pain and maximizing movement efficiency. At EHF Pilates in Carlsbad, our studio is equipped with state-of-the-art apparatus (Reformers, Trap tables, Towers, Combo / Combo Chairs, spine correctors, a ladder barrel and numerous props (including balance and stability balls, mats, pillows, wedges, hand held weights, therapy bands, Stretching straps, Stabilizers, Bosu, yoga mats, blocks and other small apparatus and attachments) to allow a great session even with physical limitations. In many cases we will be able to train you providing maximum results! 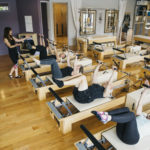 Many of our clients have benefited greatly from EHF Pilates post-rehab work despite their injuries and typically feel much better after their sessions. keep in mind it is always important to listen to your body and communicate with your trainer as to what you are feeling and how you perceive your body the sessions as most injuries do not present themselves the same and we do not offer a “cookie cutter” series of exercises for any private Pilates session. 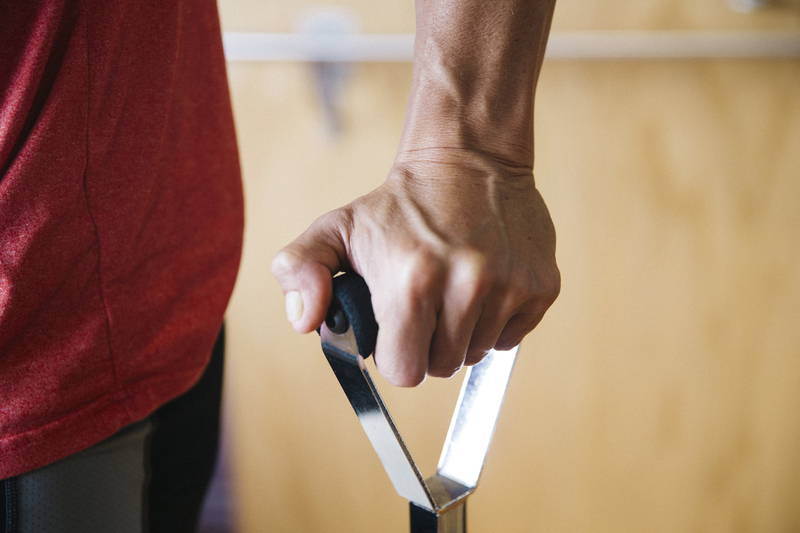 Your experience, neuromuscular connection and ability to work in a range of motion that allows you to find “progress not perfection” allows us to safely and effectively offer a great variety of exercises and modifications to aid in your pursuit of wellness. 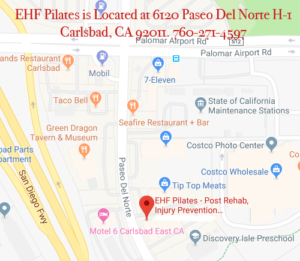 Studies have found the practice of Pilates helps people learn more about themselves through both sensory and neuromescular control which translates to an enhancement of what they are able to accomplish in life… outside of EHF Pilates studio in Carlsbad. Because we help you move more efficiently aiding in your self-confidence this method will juxtapose your everyday life. If you are under the care of a physician, or other medical professional who has suggested you can, or should not exercise, then please don’t… otherwise, our trainers will work with you to create a routine which includes “homework”. Provided you comply with our homework offerings, provide feedback, attend your sessions regularly as scheduled and give your sessions 100% you should attain immeasurable results. If you have an injury, we will require a medical release from your physician before beginning, or returning to your exercise program and may request a copy of the findings from you MRI or X-ray or the information of contraindications from your Physician, Chiropractor or Physical Therapist whether in writing, e-mail or during a phone call. For individuals with more severe injuries, we requires you to participate in private training as opposed to group or semi-private sessions, so your progress may be monitored and proper modifications can be strictly adhered to. We offer a complementary assessment to anyone who suffers from an injury or neuromuscular issue in order to assess your goals and ability to practice at our studio.